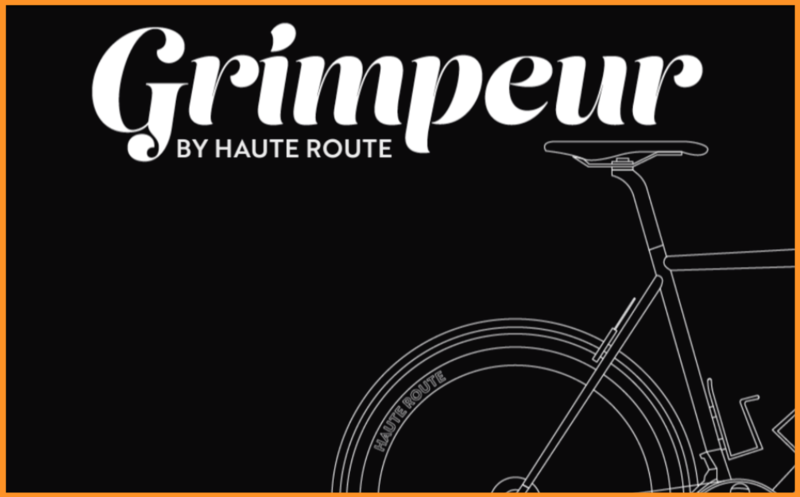 Launching on Friday February 15th, Grimpeur by Haute Route is your brand new free quarterly digital magazine. Featuring event previews, training and preparation advice, rider profiles and some of the best stories from previous events, this is your go–to reference for all things Haute Route throughout the year. Brought to you by the Haute Route, Grimpeur aims to keep you connected with the Haute Route, provide you with valuable advice and insights and share with you some of the best content around the Haute Route. What’s new, what’s the same, and what to expect!